Size of this preview: 479 × 600 pixels. Other resolutions: 192 × 240 pixels | 383 × 480 pixels | 613 × 768 pixels | 818 × 1,024 pixels | 2,782 × 3,484 pixels. 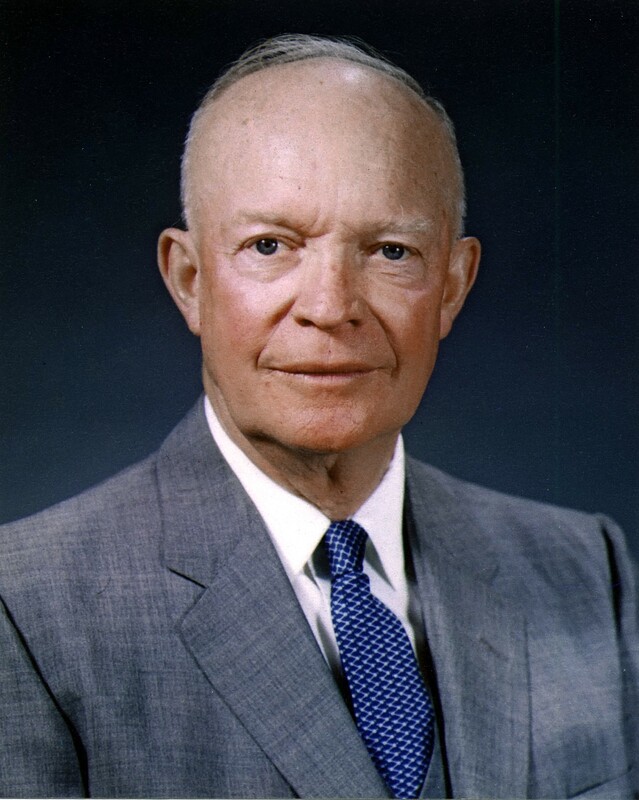 This file has an extracted image: File:Dwight D. Eisenhower, official photo portrait, May 29, 1959 (cropped).jpg. current 12:41, 16 June 2018 2,782 × 3,484 (1.45 MB) Hohum rv unexplained reversion.